Is your organisation looking to engage with local schools? Would you be willing to host a work experience placement? Do you or your colleagues have a story to share about your career journey? 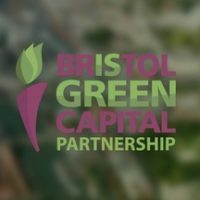 Bristol Green Capital Partnership is collaborating with Bristol WORKS to enable members of the Partnership to connect with local schools and offer meaningful experiences of work – nurturing Bristol’s future workforce and offering valuable opportunities to young people that might otherwise not get the chance. 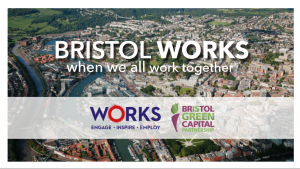 Thanks to the involvement of partnership members so far, WORKS is making a real difference to the lives of learners – equipping future generations with the passion and skills that will help them to create a more sustainable Bristol with a high quality of life for all. 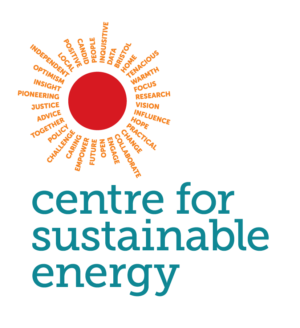 We’re seeking organisations from the Partnership who would be willing to contribute their time to support learners at these schools by leading workshops or assemblies, taking part in Q&A sessions about their career, or offering traditional work placements within their organisation. Year Ten students from these four schools have started looking for their one-week traditional work placement – an opportunity for them to experience a wide range of entry level roles under staff supervision, to gain insight into a particular career and to start building networks. 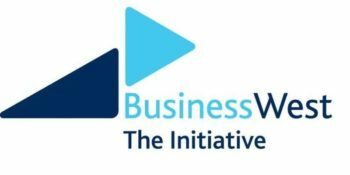 If you are from an organisation that has a work experience programme and could offer a young person a placement, please pledge your support or email works@bristol.gov.uk. WORKS is seeking organisations from the Partnership to support two English and Maths workshop days for Year 7 and Year 8 students at Ashton Park School. 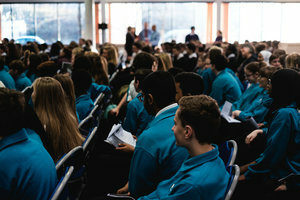 On Monday 2 July, employers will have 10 minutes to tell Year 7 groups about their job and workplace before answering questions from students exploring the attributes and qualifications needed to apply for a job. 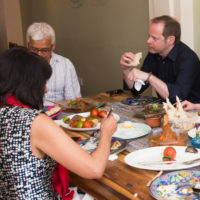 On Tuesday 3 July, employers will have 15-20 minutes to tell groups about their job and workplace before setting a contextually relevant maths challenge that students can engage with. The students will have to complete work booklets produced by the school throughout the day with potential to extend these activities into the classroom. 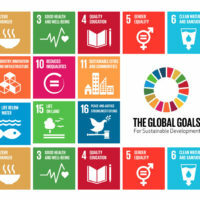 WORKS is interested in hearing from any organisation who can offer support, but is particularly interested to hear from employers with a strong environmental sustainability ethos in the following sectors: Construction / Health / Finance / Media / Engineering / Hospitality / IT / Logistics. 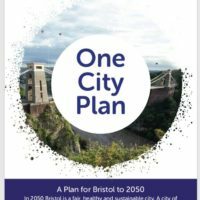 If you or someone from your organisation is interested in getting involved, please pledge your support or email works@bristol.gov.uk. Lead an inspirational Friday assembly about opportunities in the environmental & sustainability industries! 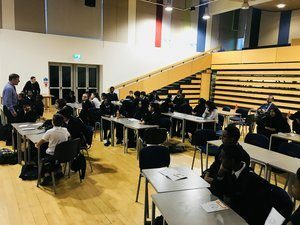 WORKS is seeking people who have had interesting career journeys and professionals who have attended City Academy to lead an assembly at City Academy as part of the WORKS programme. Timings can be flexible over the school day but will mostly take place on Friday’s between February and July.